The Scottish transport sectary has cautioned Aberdeen Bypass contractors for “using the north-east’s enthusiasm for the road” to “cut corners” as final work is carried out on the last remaining piece of more than £745 million project. Police officers have launched a search for a missing toy pig's owner after it was discovered on the new Aberdeen Western Peripheral Route. A slew of temporary road closures will be enforced this week as Transport Scotland officially opens the Craibstone to Stonehaven and Charleston section of the long-awaited Aberdeen Western Peripheral Route. 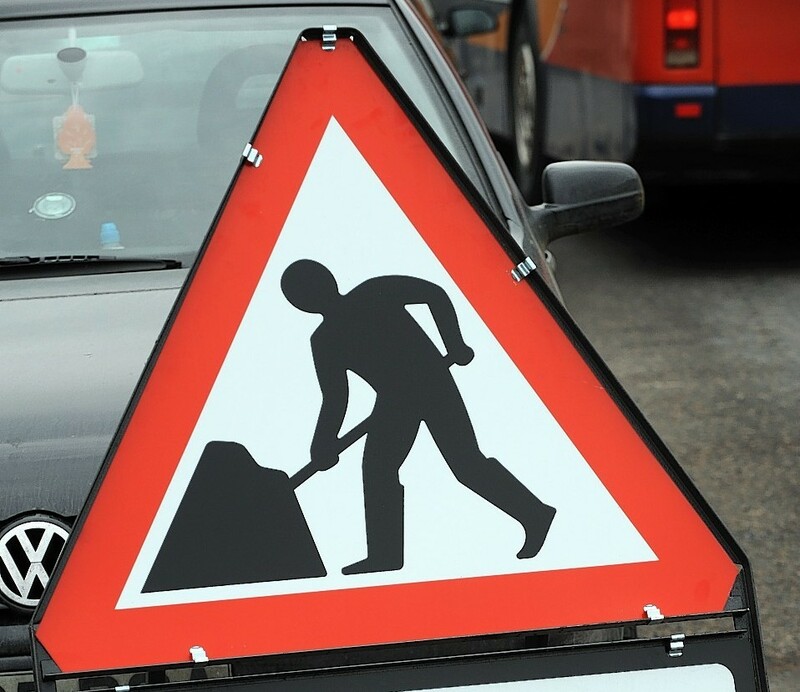 Bypass contractors are shutting a north-east road for the next two weeks for resurfacing works. The opening of the £745m Aberdeen bypass has been delayed, Scottish transport secretary Michael Matheson has announced. Balfour Beatty saw profits quadruple in the first half of this year despite a £44 million hit from the collapse of Carillion. Thousands of people will be invited to party on the Aberdeen Western Peripheral Route (AWPR) next month in what may be a hint the project is nearing completion. AWPR consortium partner Carillion saw its shares plummet yesterday after it issued another profit warning and said it was heading for a breach of financial covenants. Motorists have been warned to prepare for disruption as more bypass bridge beams are lifted into place near Stonehaven this weekend. Aberdeen residents are being urged to give their views on traffic in the city, in advance of the opening of the long-awaited bypass. People living south of Aberdeen can get an update on the £745million bypass project next week. Private talks with an MSP aimed at re-routing a bypass for Nairn have evolved into a public petition. 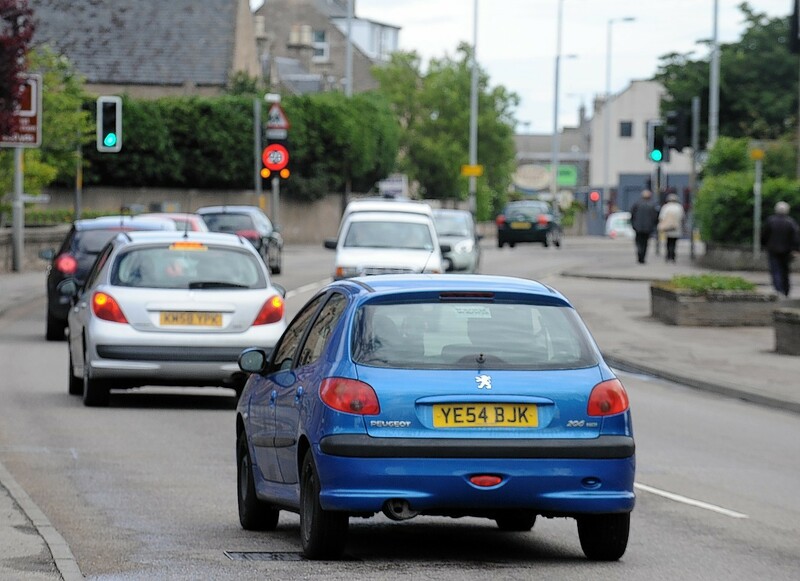 VIDEO: Is the end of Aberdeen’s traffic nightmare finally in sight? Images of the new £750million Aberdeen Western Peripheral Route (AWPR) are quite a common sight - but it's unlikely you've seen any quite like this. This week was a historic moment for the Aberdeen bypass project - motorists finally got to try it out. 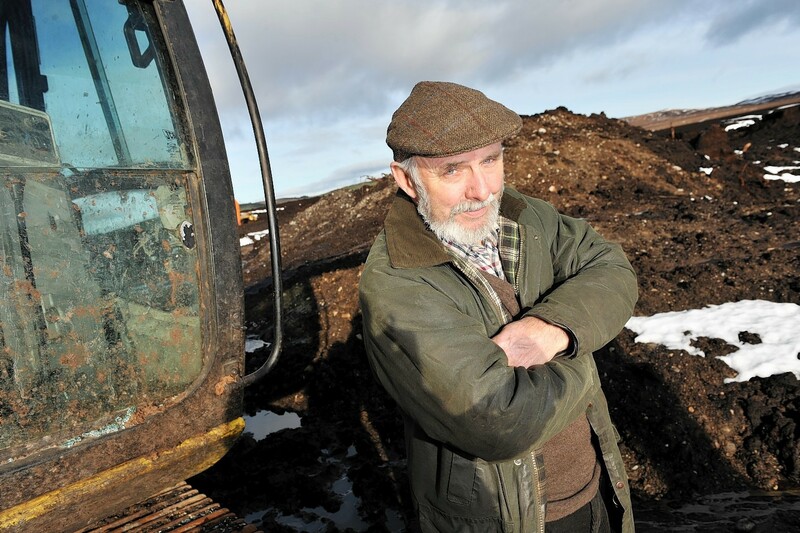 Could alternative Inverness bypass route wipe £43million off the price? Campaigners claim hard-up Highland Council could save tens of millions of pounds - by scrapping its controversial choice of route for a city bypass. Aberdeen motorists faced traffic chaos this morning due to the transportation of a giant 108ft steel beam for the long-awaited Aberdeen Bypass. Residents have been updated on progress in the controversial £55million West Link Inverness bypass project at a second public briefing. Scotland's public spending watchdog has told a concerned Highland taxpayer that it will only know if the controversial Inverness West Link Road bridges are good value when they are built. Nairn residents will get their first glimpse of the preferred route for the town's long-awaited bypass next month. 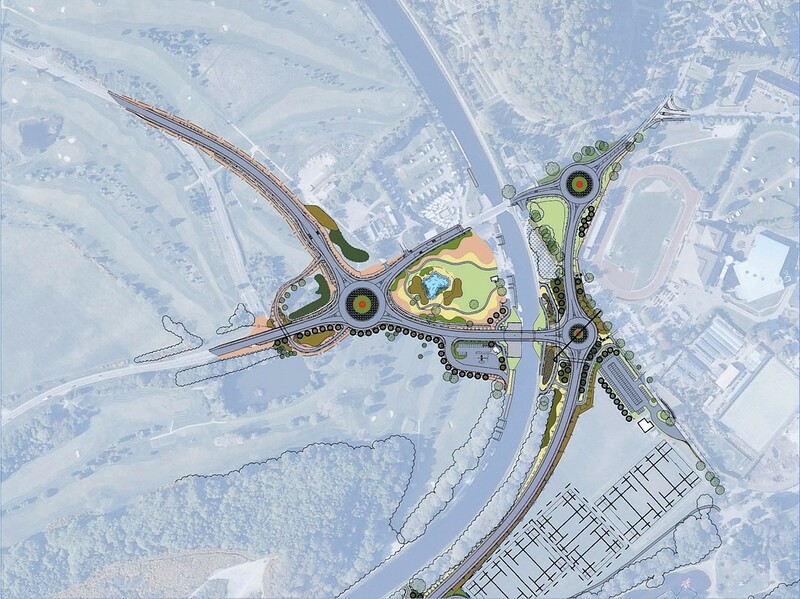 The public is being invited to have their say on the preferred option for the A96 Inverness to Nairn dualling scheme - including the long-awaited bypass for the town. 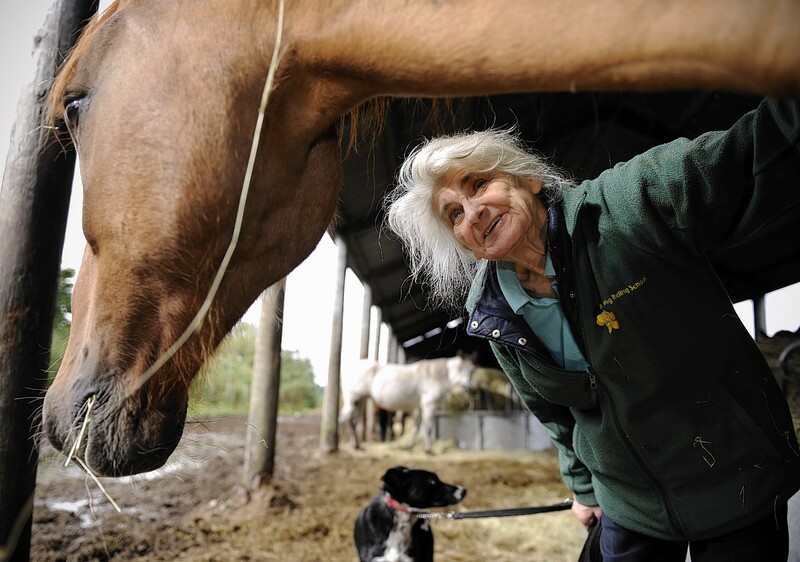 One north-east landowner has revealed that she has already agreed a compensation deal with Transport Scotland for her property.